This event is currently sold out. Check back for news about the next Write-A-Thon! It’s a new year! That means new resolutions to start (or finish) that feature/pilot/spec/novel/short story. Plus, those Sundance Episodic Story Lab and Nickelodeon Writing Program deadlines are right around the corner! Let us help you kick start those resolutions with our first Write-A-Thon of the year on Saturday, January 16! Along with providing a space for you to write the night away with your fellow writers, we’ll also have pizza, soda, and our awesome Library staff on hand, not to mention a raffle with super cool prizes. We’re excited to have The Writers Store as a sponsor for this Write-A-Thon. They are providing us with three copies of the Hollywood Screenwriting Directory, three copies of The Pocket Screenwriting Guide, and one ScriptXpert Standard Screenplay Coverage service to raffle off to attendees.  About The Writers Store: The Writers Store offers personal coaching sessions, proofreading, revising and editing services to help you ensure you’re submitting a screenplay that meets industry standards. Start 2016 strong by getting a professional review by industry experts. You’ll be able to submit your material to agents and producers with confidence after receiving professional feedback from the ScriptXpert services.